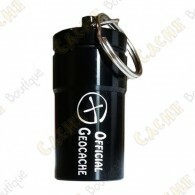 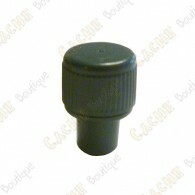 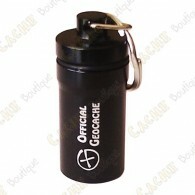 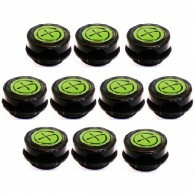 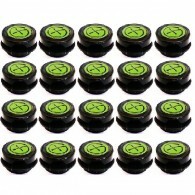 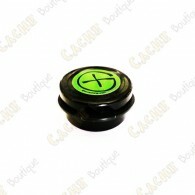 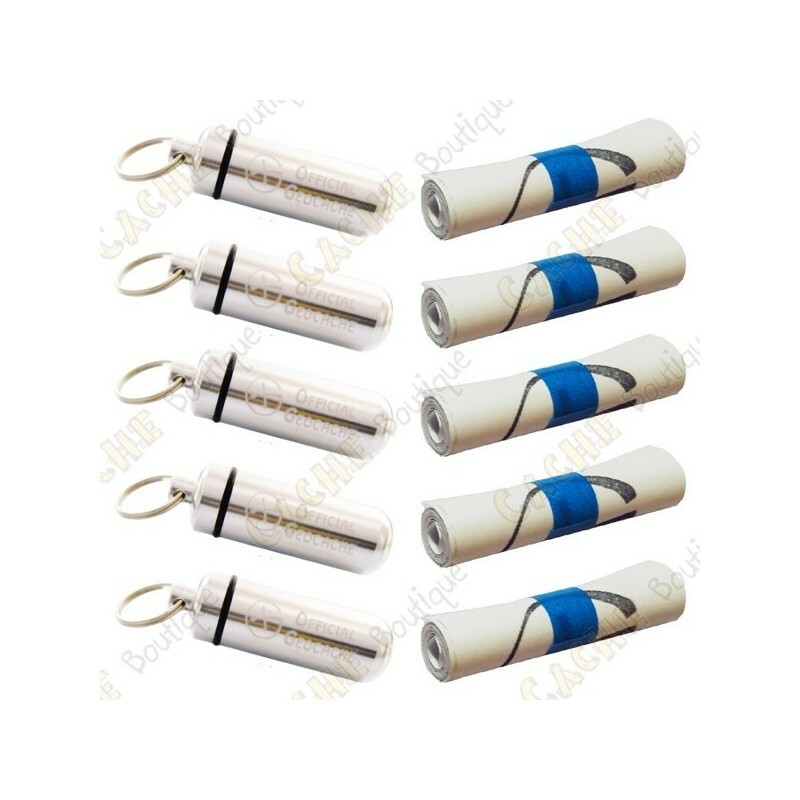 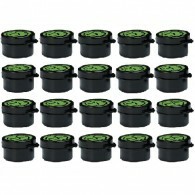 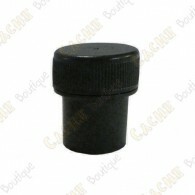 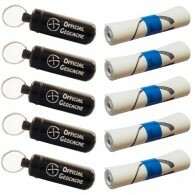 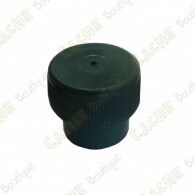 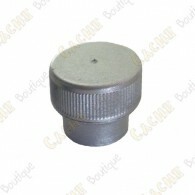 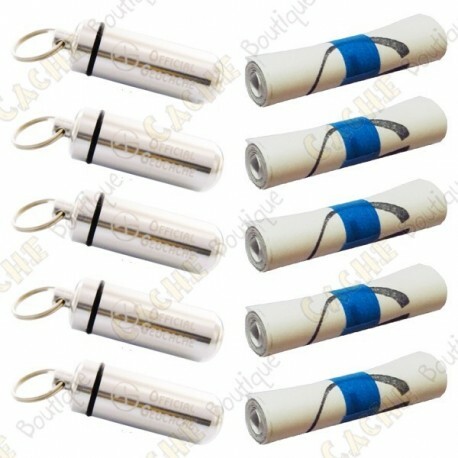 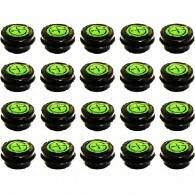 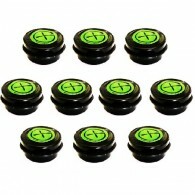 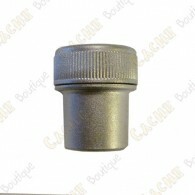 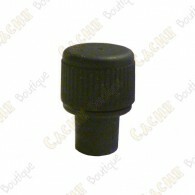 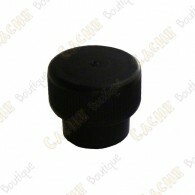 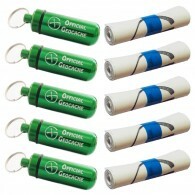 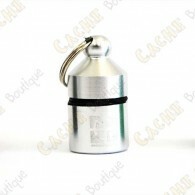 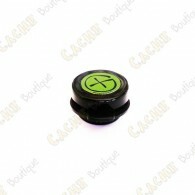 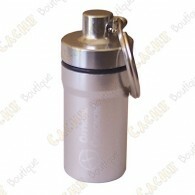 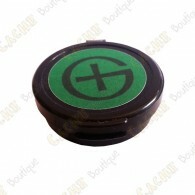 These micro caches are chrome-plated, and are water and dust proof with a rubber o-ring! 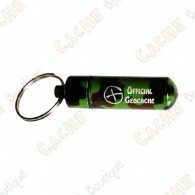 They have a split ring so that you can easily hide them or suspend them from a wire inside a pipe, or off a tree branch. 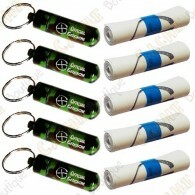 You can paint them any color you'd like, they take paint very well. 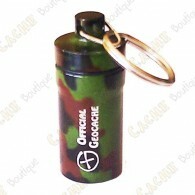 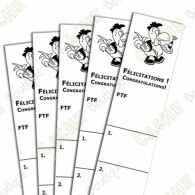 Perfect for urban caches or stage of a multicache. 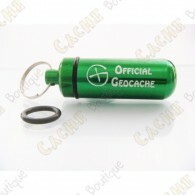 These micro caches are chrome-plated, and are water and dust proof with a rubber o-ring! 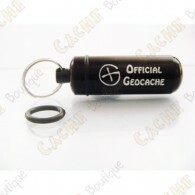 They have a split ring so that you can easily hide them or suspend them from a wire inside a pipe, or off a tree branch. 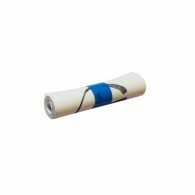 You can paint them any color you'd like, they take paint very well..
Little logroll or log sheet perfect for micro caches. 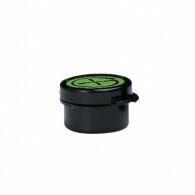 Warterproof.